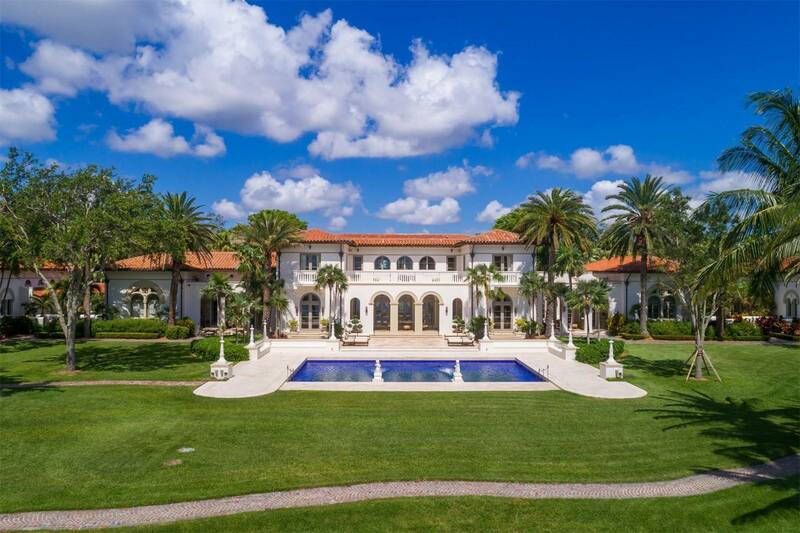 If you are among the wealthy, $55 million dollars is chump change, but you want to spend your money wisely and for the best quality money can buy. 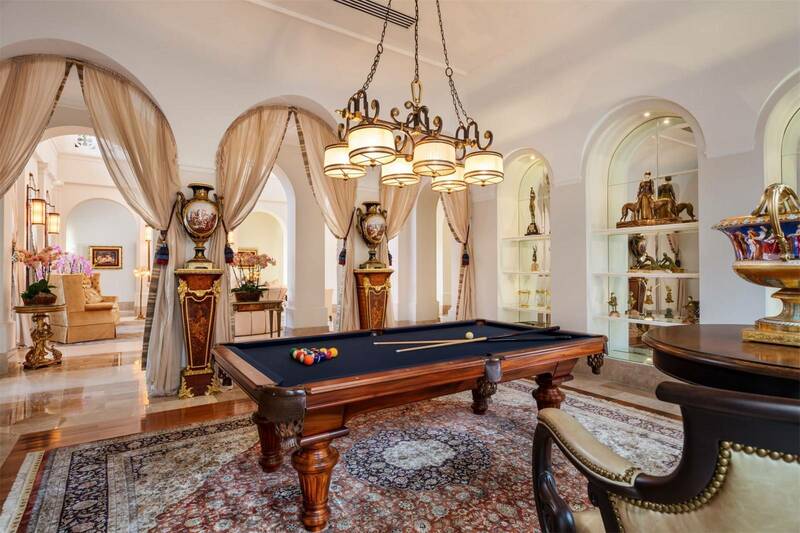 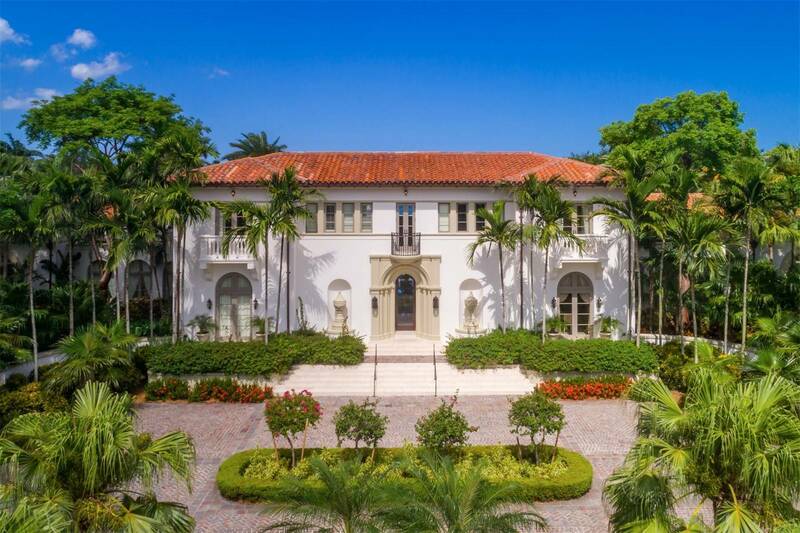 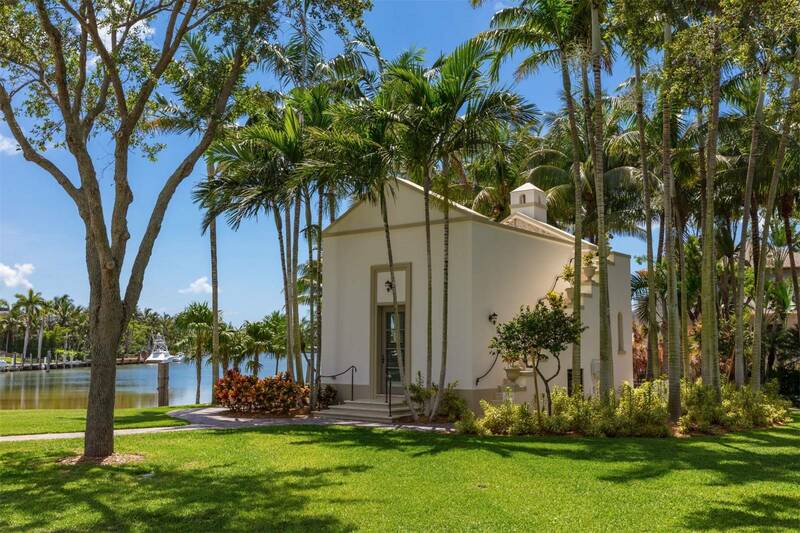 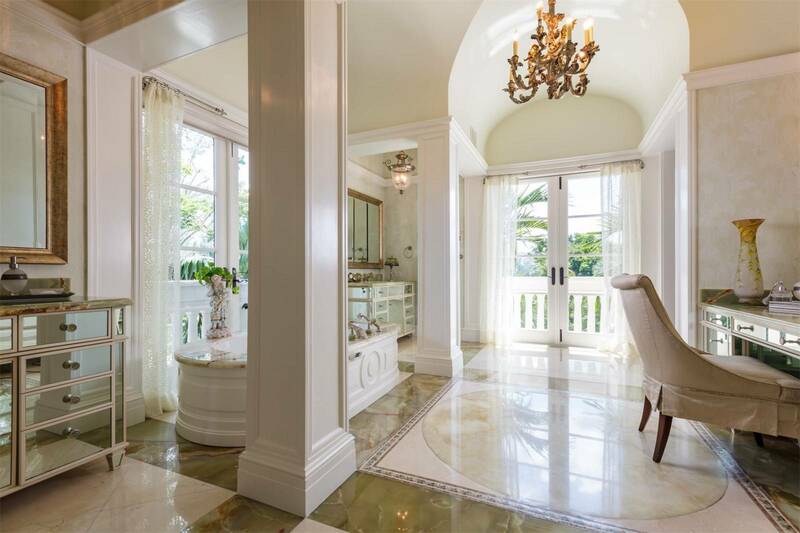 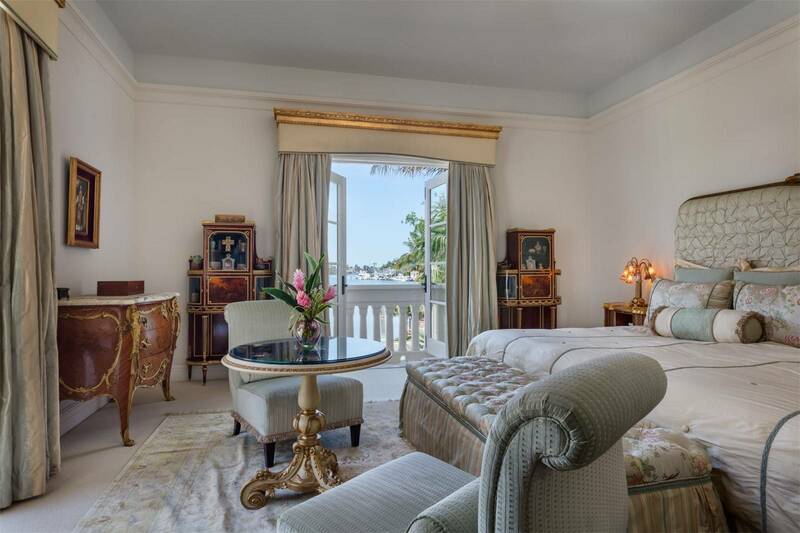 We managed to find a Neoclassical waterfront estate that is 16,198 Sq Ft. in Coral Gables with 6 Bedroom, 9 Full Baths, and 3 Partial Baths sitting on 2.3808 Acres of land! 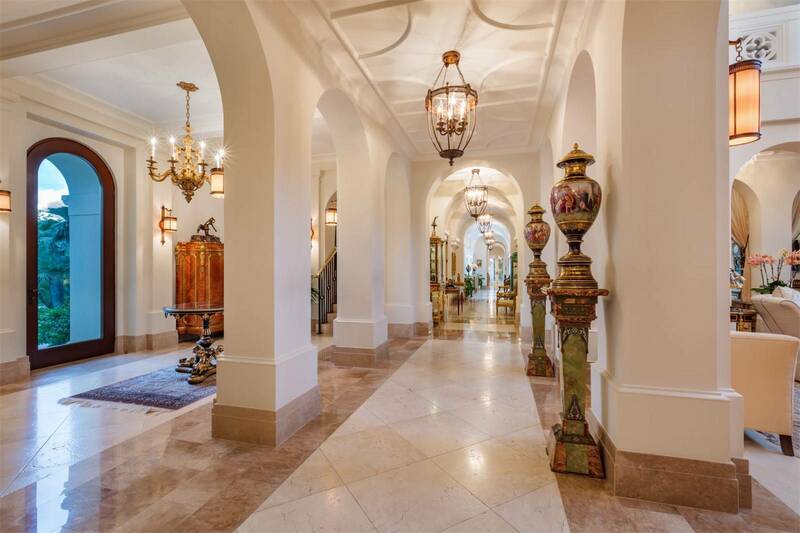 The estate radiates elegance with dramatic hallways to highlight the groin vaulted arches, arched doorways, and impact windows to allow for the natural light to emphasize the grandeur of the home. 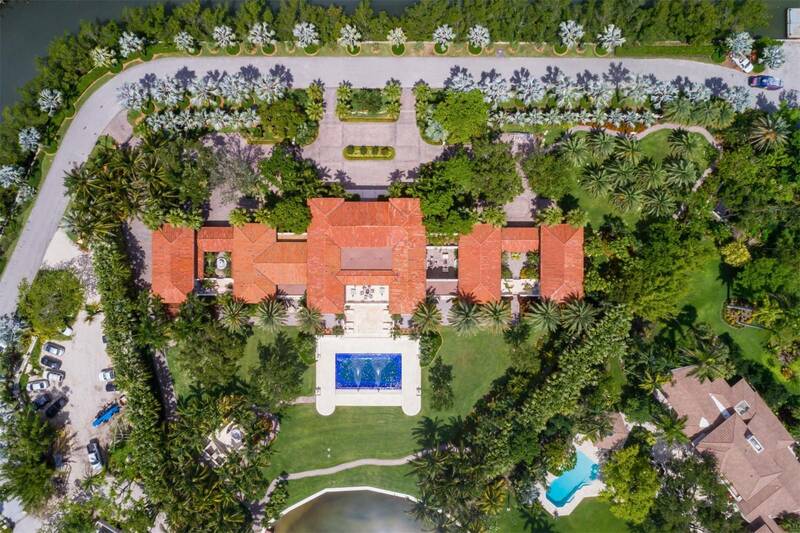 Check out this hot estate to see what $55M can buy you.